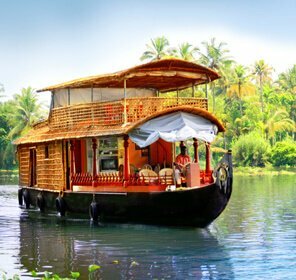 Besides its famous backwaters, rice paddy fields, coconut grooves, elegant houseboats and figure licking cuisines, Kerala is home to some of the vibrant spiritual places. 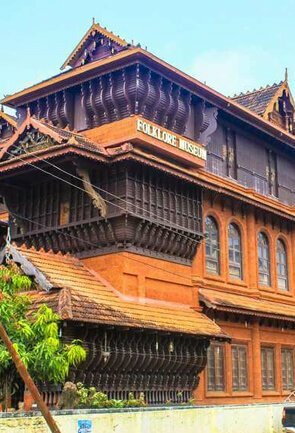 Kerala has a remarkable collection of historic and contemporary architecture that draws inspiration from a variety of religious dominations. 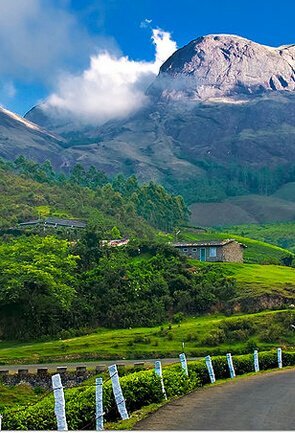 Considered to be the heavenly domain of God, Kerala is evidently home to the most beautiful churches, temples, mosques and Gurudwaras. 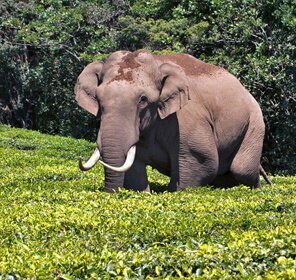 God is everywhere in Kerala! 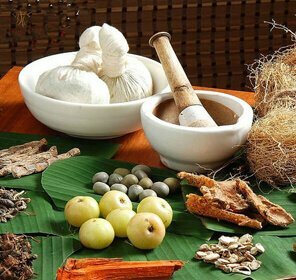 Spiritual Kerala, rich in holy places, traditions and rituals, offers much to explore and soak up for those seeking knowledge and awareness. 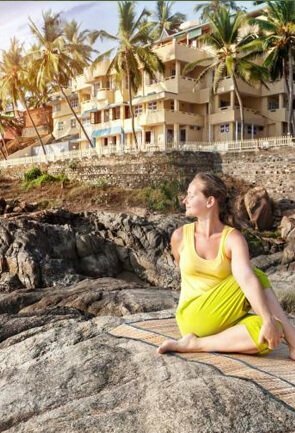 More than just being a beautiful place, however, Kerala is a spiritual center. 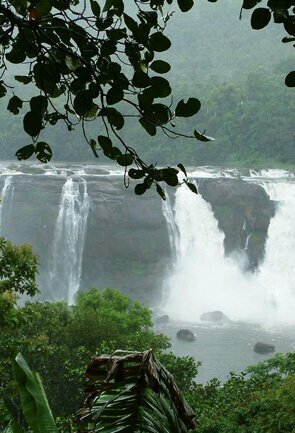 Kerala is a surprisingly relaxed state that offers plenty in terms of spiritual enlightenment. 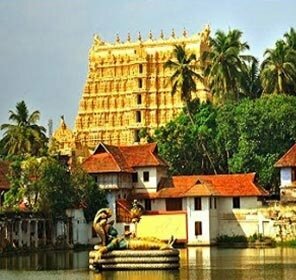 According to a report published recently, Padmanabhaswamy temple in Thiruvananthapuram is the richest temple in India. 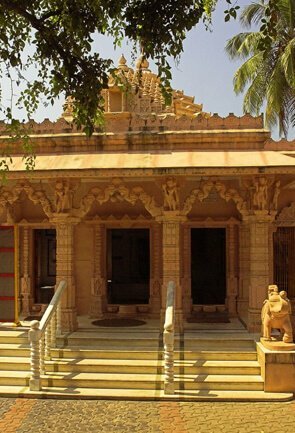 Treasures worth $20bn have been hidden inside the temple for hundreds of years. 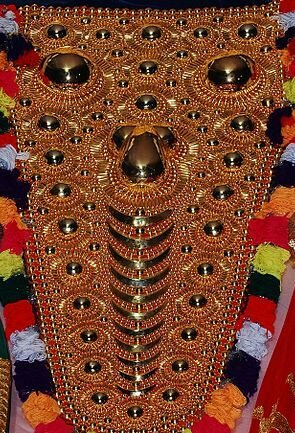 Six vaults piled-up with gold and jewels belonging to the royal family of Travancore have been discovered in the temple. 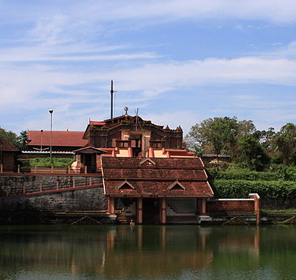 Janardhana Swamy Temple in Varkala, sacred to Lord Krishna, is believed to be 2000 years old. St. Francis church in Kochi is the oldest European Church in India. It was built by the Portuguese. The body of Vaco de Gama was also buried here in 1524 before it was taken to Portugal. 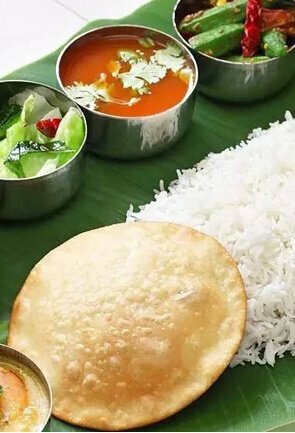 There is only one Sikh Gurudwara in Kerala i.e. Gurudwara Sri Guru Singh Sabha in Kochin. 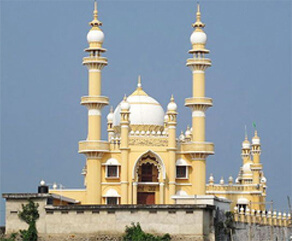 India's biggest mosque, Mubarak Masjid, is slated to come up in Kerala. 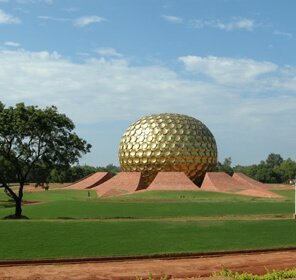 It is likely to have an area of 2, 50,000 square feet and can accommodate 30,000 worshippers at a time. 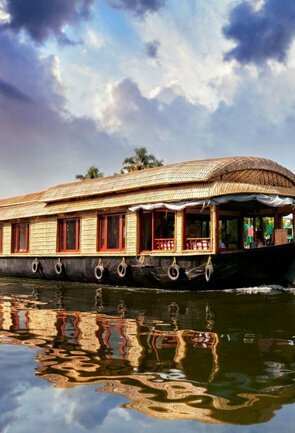 Defying long drawn-out wars and the ruthless passage of time, the remarkable architectures of the temples of Kerala remain in their remarkable shape. 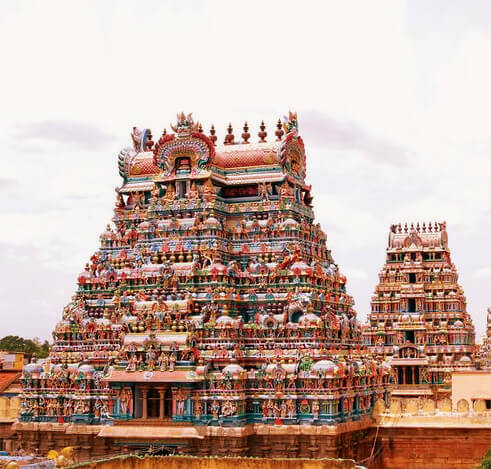 Here temples are part of a 2000-year history, but still today first glimpses inside the ancient temples can leave anyone speechless. 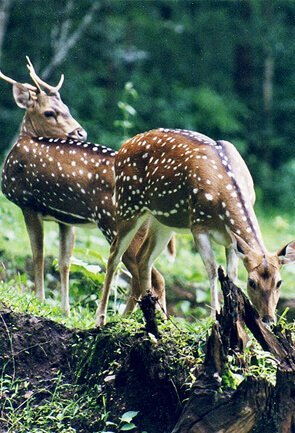 A spiritual tour to Kerala will take tourist to all the eleven Divya Desams and will bring them closer to tranquillity. 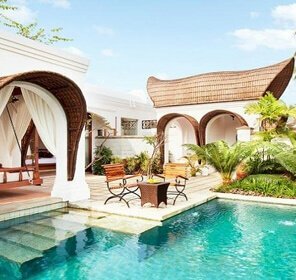 The traditional architecture and craftsmanship of the temples in Kerala is commendable and hence attract a large number of visitors. 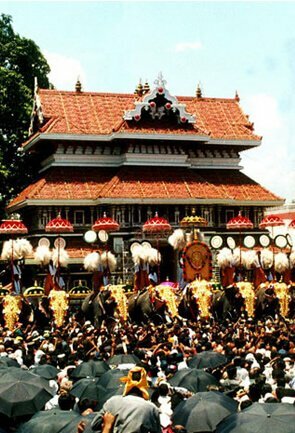 Kerala is home to the richest shrine in India, Sree Padmanabhaswamy Temple. 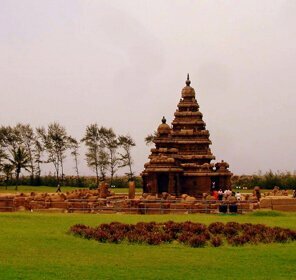 The structure of the temple is a true amalgamation of Kerala and Dravidian style of architecture. 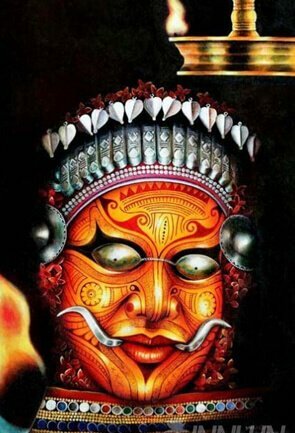 Kerala has much to offer in terms of its hoary temple traditions. 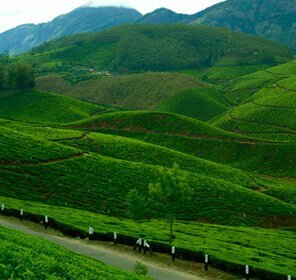 Kerala provides a pure and serene atmosphere where devotees can chant prayers, invoke the deities and participate in temple festivals. 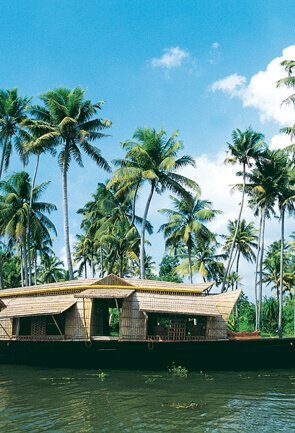 When it comes to antiquity, every nook and corner of Kerala have a timeless past. 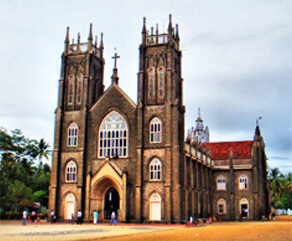 As a colonial-era state, Kerala has several historical churches. Tourists can attend Sunday services at oldest of these, the St. Francis Church. It was the first European church in India built way back in 1503. The Portuguese certainly left their mark on this part of India, with the grand St Francis Church. Built in 1503, it is believed to be the oldest European church in India. Churches in Kerala are all about huge alleys, Gothic architecture and collective sound of ringing bells and chirping birds. St. Thomas Syro-Malabar Catholic Church in Ernakukulam district has been counted amongst the world heritage churches by Vatican City. 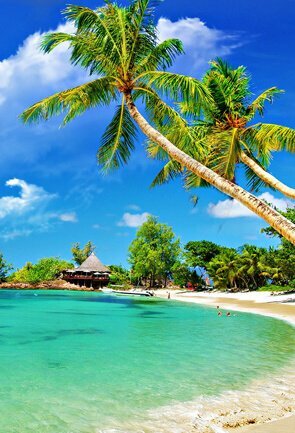 The Church is said to have miraculous powers and is believed to save her devotees several times from violent storms. Built in a traditional Gothic style, the cathedral will stun the tourist with ornate Italian architecture and beauty. 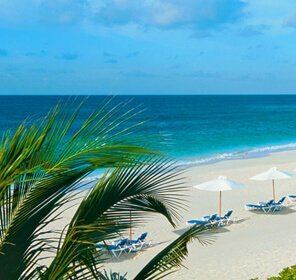 The serenity here is a refreshing respite from the ever honking and bustling of city life. In Kerala, Kochi has the maximum number of Sikhs. 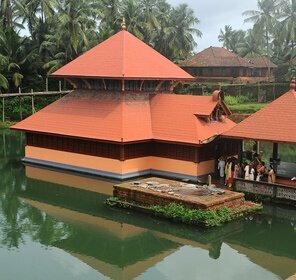 Hence, this is the only place in Kerala where a Gurudwara is situated. Gurudwara Sri Guru Singh Sabha in Peumannor is quite close to Thevara, hardly three kilometres away from the heart of Kochi City. 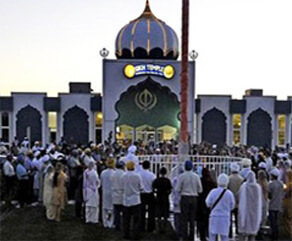 Established in the year 1955, the Gurudwara is architecturally a blend of Hindu and Muslim styles. Anybody can walk into a Gurudwara, irrespective of their caste, colour and financial status, barefoot and head covered. There is a big eating hall in the Gurudwara Sri Guru Singh Sabha where many pilgrims come to eat after paying a visit to the main shrine. 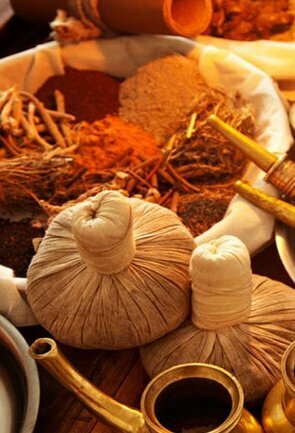 There is neither an idol nor a priest in the Gurudwara. Here Sikhs worship Sri Guru Granth Sahib, the holy text installed on a platform, which they consider as the visual form of the ten Sikh Gurus. Sikh pilgrims flock here at all hours, and devotional songs waft over the compound, adding to the contemplative mood. 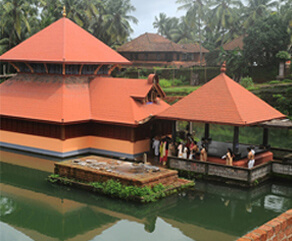 Mosques are mostly found in the Northern part of Kerala. Cheraman Juma Masjid is the oldest mosque in Kerala. 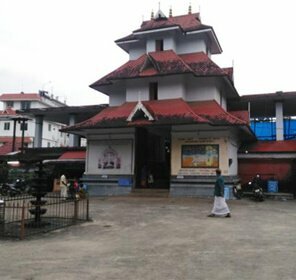 Located 2 km from Kodungalloor town, this mosque resembles a Hindu temple in appearance. Built in AD 629, this is the first mosque in India and the second in the world where Juma prayers were started. 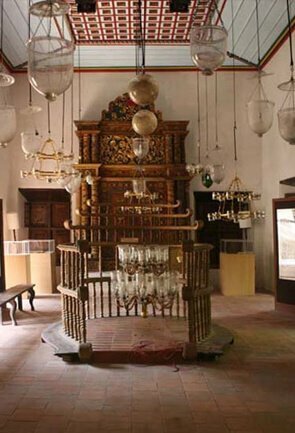 Madayi Mosque is yet another ancient mosque in Kerala. 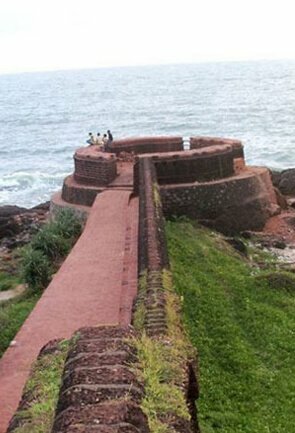 The mosque at Madayi, about 25 km from Kannur, is believed to have been constructed by one of the followers of Malik Ibn Dinar. The white marble used in this mosque is believed to have been brought from Mecca. 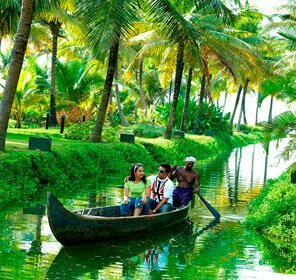 From vast, unique, crowded temple complexes to small churches, the shines of Kerala offer a fascinating experience of a rich and thriving culture. 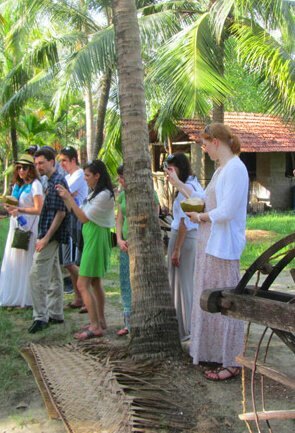 Immerse yourself in India's religious heritage and humanitarian culture on a spiritual tour to Kerala.